GPS Mapping Software System - Navionics Platinum Chart Price - Navionics Plus Chart Price - All Assorted Areas available Safe Travels with Navionics Chart GPS mapping systems. Better results fishing and competing. These electronic navigation charts of marine areas, lakes, and rivers provide boaters around the world with detailed topography and information with surrounding areas. 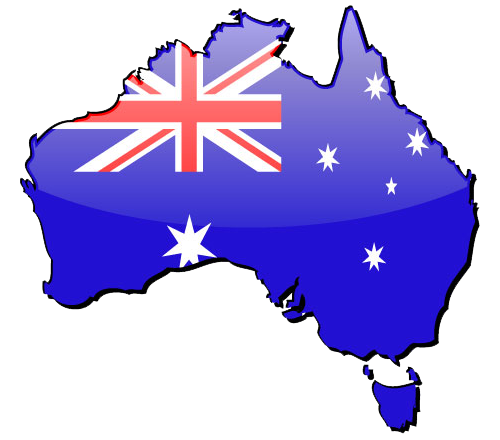 Shotgun Marine are proud suppliers of the navionics cards and navionics maps. Some navionics are available with th Free mobile device apps. Nav+ chart cards for sale online. C-MAP 4D MAX+ is the latest evolution of electronic charting technology, combining award winning vector chart data with exclusive Dynamic Raster Charts and the ability to view charts in 2D or amazing 3D presentation with high-resolution satellite imagery. Packed with innovative features designed to enhance every cruising, fishing or sailing experience.• Compatible with top chart plotter manufacturers including, Furuno, Humminbird, Raymarine and Standard Horizon• Local and Wide coverage available worldwide, and at a budget that suits your boating needs• Ability to add future Value Added Data segments and featuresC-MAP 4D MAX is also available with lower cost and content options designed specifically for the Raymarine Dragonfly Displays. Assorted Areas available Safe Travels with Navionics Chart GPS mapping systems. Better results fishing and competing. These electronic navigation charts of marine areas, lakes, and rivers provide boaters around the world with detailed topography and information with surrounding areas. Shotgun Marine are proud suppliers of the navionics cards and navionics maps. Some navionics are available with th Free mobile device apps. Nav+ chart cards for sale online. 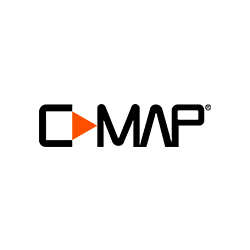 C-MAP 4D MAX+ is the latest evolution of electronic charting technology, combining award winning vector chart data with exclusive Dynamic Raster Charts and the ability to view charts in 2D or amazing 3D presentation with high-resolution satellite imagery. Packed with innovative features designed to enhance every cruising, fishing or sailing experience. • Compatible with top chart plotter manufacturers including, Furuno, Humminbird, Raymarine and Standard Horizon • Local and Wide coverage available worldwide, and at a budget that suits your boating needs • Ability to add future Value Added Data segments and features C-MAP 4D MAX is also available with lower cost and content options designed specifically for the Raymarine Dragonfly Displays.